Louise passed her Associate Trinity College of London (ATCL) Flute recital exam in Sep, 2018 with Distinction. She is an Associate Member of the Institute of Registered Music Teachers, NZ (AIRMT). As long as Louise can remember, she has enjoyed music. It started hearing her Mum playing the piano and joining along by blowing a comb through a tissue!! As a child Louise learnt piano and then as a teenager she focused on the oboe for many years, achieving Grade 8 oboe with Distinction. For a long time music was a hobby on the side. Louise enjoyed ensemble & orchestral performing as an oboist while working as a science classroom teacher and then later as a physiotherapist. She also regularly shared music at church, weddings & funerals. In her 20’s Louise made the swap to flute and that has been her sole instrument ever since. In her 30s, with a young family and having been inspired by attending a Suzuki concert, Louise commenced Suzuki Flute teacher training. Louise has completed Level 1 & Level 2 Suzuki Flute Teacher training (up to and including Suzuki book 5). Louise has a busy teaching studio and teaches the flute at Saint Kentigern Boys’ School, Elim Christian College, Michael Park School, Howick Primary School and from home. Her experience in the classroom and awareness of posture and physical needs significantly enhances her flute teaching as does her role as a mother to two sons, including one with very high needs. 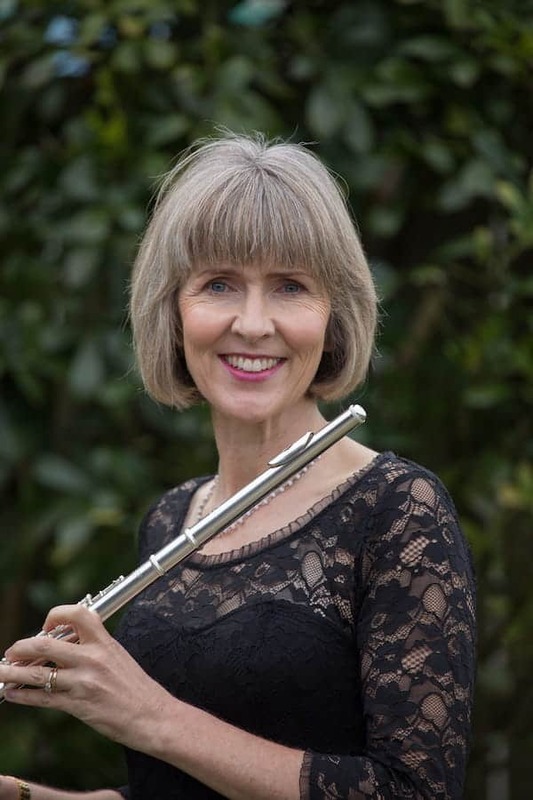 Louise Inglis is an experienced, qualified, registered Flute teacher based in East Auckland.